Digital camera manufacturer and custom imaging solution provider Lumenera Corp. has received GSA approval for its Lu375 USB 2.0 camera with Aware’s PreFace SDK to be used in FIPS 201-compliant PIV credentialing systems. 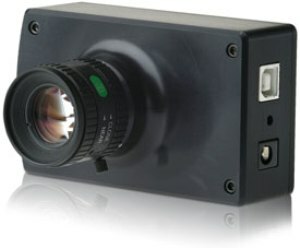 U.S. federal agencies may now use the camera for high-performance facial image capture in their identity card issuance systems.The Lu375C 3.1 megapixel color camera provides high resolution at a low cost, taking uncompressed images from live streaming video and still image captures to process electronic credentials. The camera utilizes a USB 2.0 digital interface to provide the images. 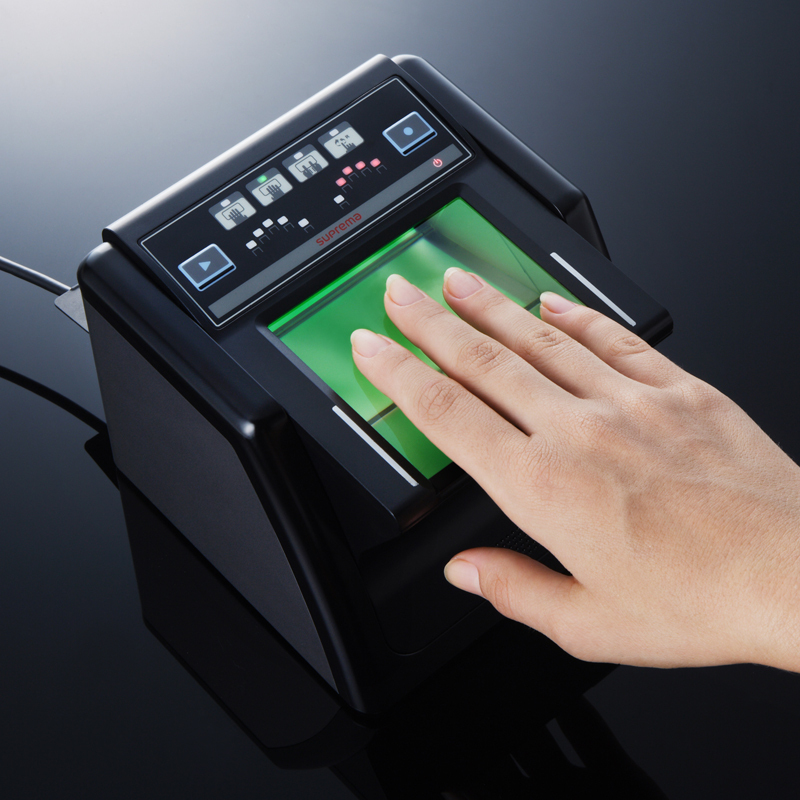 The Aware PreFace SDK captures analyzes and processes the biometric facila images for maximal quality and FIPS 201 compliance. The camera is currently available for purchase.